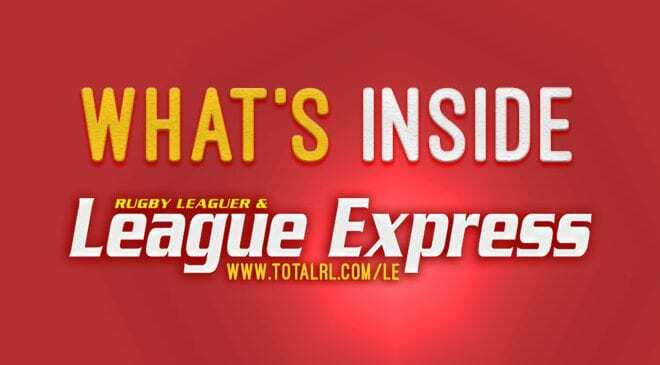 With the impasse between Super League clubs and their colleagues in the Championship, League Express editor MARTYN SADLER an alternative structure that could drive the game forward. This article is an updated version of an article that first appeared in the League Express issue of 20 August. 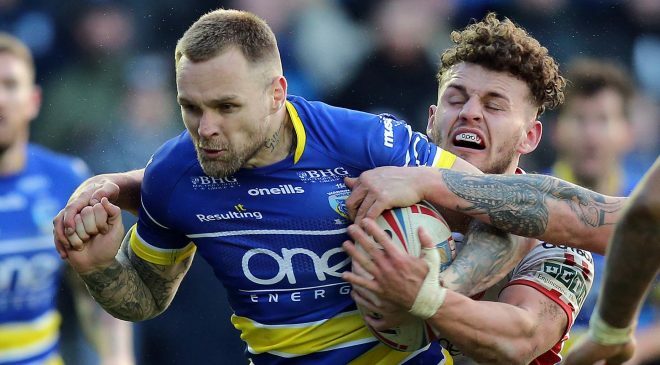 Most Super League clubs want a new fixture structure for the 2019 season. Put simply, they want a structure that will allow them to print their fixtures in full prior to the start of the season and sell season tickets for all their home games prior to the start of the season. They also appear to want 14 home games during the season to maximise their income potential from ticket sales. The solution that has been put forward by Wigan Chairman Ian Lenagan is to satisfy the 14-home-game criterion by having six ‘loop’ fixtures, whereby each club will play a third home game against three other clubs, as well as three additional away games. This is the structure that will be voted on at Friday’s extraordinary general meeting of all the member clubs and associations of the RFL. In order to be carried, the proposal requires a majority of the 55 votes available at tomorrow’s meeting, and it must have at least four non-Super League clubs voting in favour of it. It strikes me that there are three potential problems with this proposal. 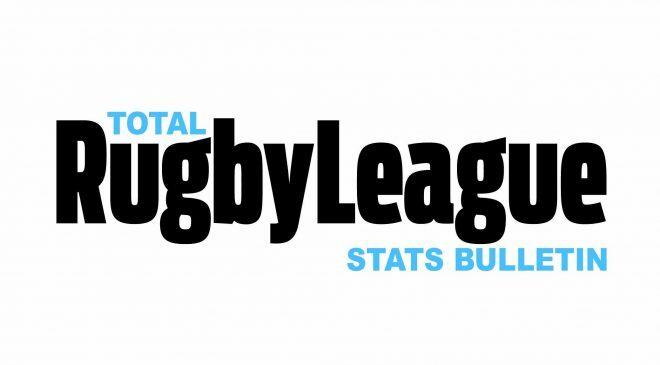 First, there is some evidence that Rugby League supporters tire of seeing a third game between clubs they have already seen play each other at home and away earlier in the season. The crowd figures for the third game are usually significantly lower within the current structure than earlier in the season and TV audiences decline for those games. 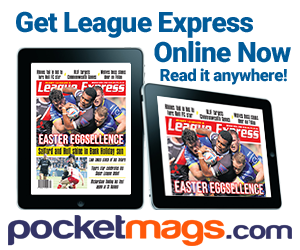 I’m sure that is why, in our League Express Readers’ Poll this week, 60 per cent of readers, as it currently stands, have voted for 14-team Super League and Championship competitions. 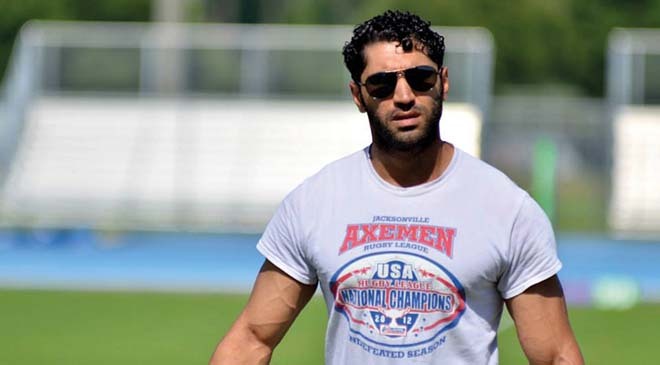 Second, if we assume that Toronto Wolfpack are promoted to Super League, which is a strong possibility, then three clubs will face the prospect of having to make two trips to Canada, which I don’t think any club would welcome. How would those clubs be selected? Third, the Championship clubs are clearly opposed to such a reorganisation of the league structure and that places the RFL on the horns of a dilemma. 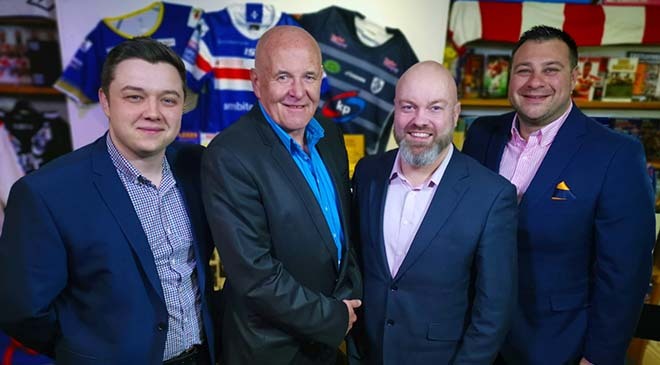 If it retains the current structure it will upset the Super League clubs, but if it moves to Ian Lenagan’s preferred format it will upset the Championship clubs. In my view we need a more creative solution that could potentially obtain the backing of all the clubs in the Super League and Championship. 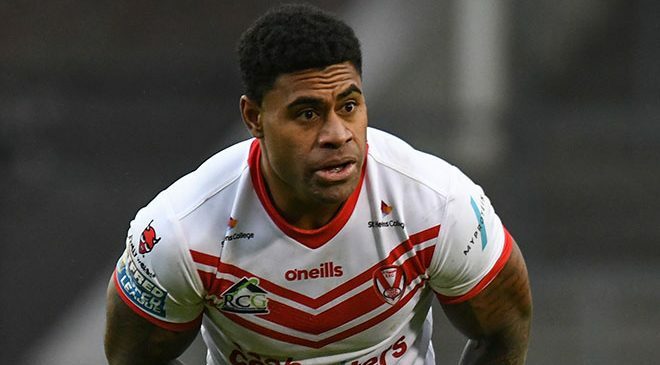 Broadly, the solution is to retain 14 home matches for each club in the Super League and Championship, but to make up the numbers from 11 to 14 home games by having three home and away games against cross-divisional opponents. The points from these games would be added to the league table points for clubs in Super League and the Championship as normal. 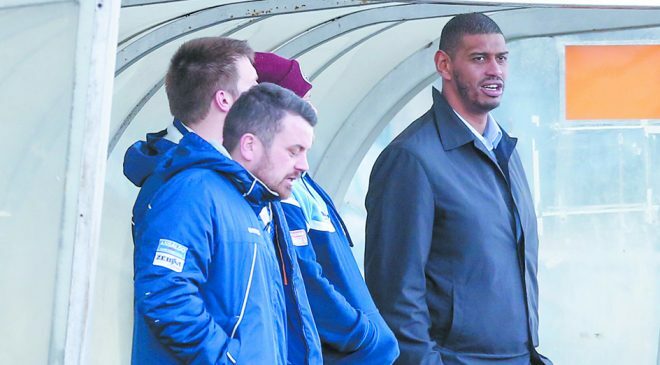 And I would suggest that the fixtures are selected, where possible, on the basis of geographical proximity, in order to maximise attendances, at least in the 2019 season. For example, Featherstone Rovers could have home and way fixtures against their near neighbours Wakefield and Castleford. Huddersfield could play Batley, Dewsbury and Halifax, while we could see the return of the Leeds-Bradford derby. This approach would also have the advantage, for example, of having the Catalans playing Toulouse in a French derby, assuming of course that Toulouse are not promoted into Super League in their own right. Not all fixtures can be created in accordance with the strict definition of ‘derby’ matches, because some clubs don’t have opponents who would be classified as derby opponents. Nonetheless I have created tables below showing the potential opposition for each club in Super League and the Championship. You will note that I have assumed that Widnes Vikings, the current bottom club in Super League, are relegated and that Toronto Wolfpack are promoted into Super League. I have also assumed that Swinton and Rochdale are relegated from the Championship and that Bradford and York are promoted into it. Obviously if these events don’t happen then the proposed fixtures would need to be amended, but using the same principles. 3. Advantages for Championship clubs in the attraction of well supported clubs visiting their stadiums to boost crowd figures. 4. The potential for shock results, which would create talking points. 5. 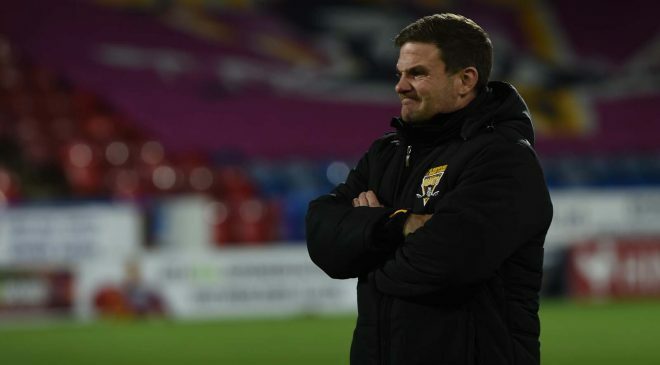 The exposure of Championship clubs to Super League standards, meaning that it would be less difficult to adjust to Super League for any club being promoted from the Championship. 1. One of the things that frustrates me about the opening of the season is that we always seem to begin during the opening week of rugby union’s Six Nations tournament, almost ensuring that we get very little publicity for the start of our season. In 2019 the Six Nations begins on Friday 1st February, while having a free weekend on the weekend beginning Friday 15th February. So let’s begin our season on that weekend to maximise our impact. 2. 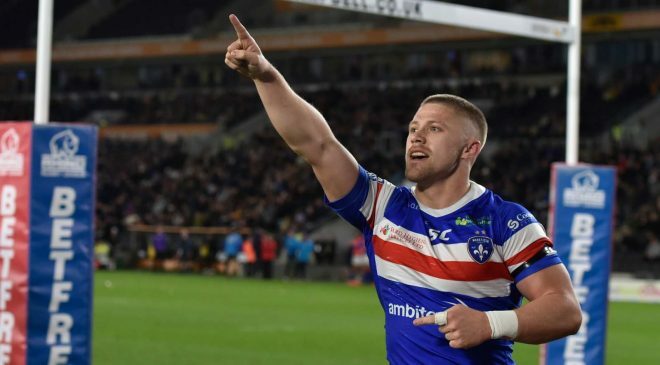 In order to accommodate this slightly later start, we could justifiably hold fixtures in both the Championship and Super League on the same weekend as the World Club Challenge. 3. I would also suggest changing the Magic Weekend in Newcastle so that it became the Challenge Cup quarter-final weekend, with four matches on one day, each of them knockout fixtures. That is the way forward for the Challenge Cup, as shown by the sellout crowd in Bolton for the semi-finals. 4. I would like to see a return to the top-5 play-off system, which was popular for so many years in Australia, and which we used in 1998 and 1999, to determine both the Super League and the Championship winners. That is part of Ian Lenagan’s proposal, as I understand it. 5. We should relegate the bottom team from Super League and promote the Championship Grand Final winners. We last had a Championship Grand Final in which the winning team was entitled to promotion n 2007, when Castleford beat Widnes at Headingley in front of 20,814 spectators. 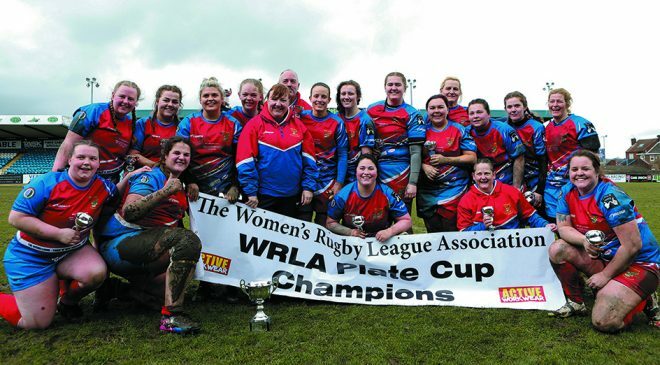 Widnes relegated to Championship, Toronto promoted to Super League. We may decide we only want 26 fixtures, rather than 28. If so, in the list above the third fixture for each club could be discarded. Obviously the main objection to this proposal is the fear that we would get some one-sided encounters between Super League and Championship clubs. That is undeniable, although I don’t think it would be as bad as some people might suggest, especially in the case of games played by near neighbours. On the other hand, games against Championship clubs would provide Super League clubs with an opportunity to blood some of the more marginal members of their squads. And we could consider offering bonus points to Championship clubs based on the margin of defeat against Super League teams. I don’t think for a moment that the clubs will take up this proposal or anything like it, but in my view we need some creative thinking that embraces the whole of the game because, if we don’t get it, we are likely to see an irreversible split in the game, regardless of the outcome of Friday’s EGM.